Offering Full Spectrum of Telecommunication Solutions in Oman, Omantel Is The First SIGFOX Network Operator in the Middle East. 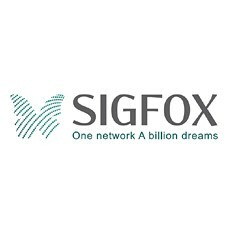 SIGFOX, the world’s leading provider of a dedicated communications service for the Internet of Things (IoT), and Omantel, the Sultanate of Oman’s leading provider of integrated telecommunication services, today announced plans to deploy SIGFOX’s IoT network in the Sultanate. As a SIGFOX Network Operator, Omantel will work closely with SIGFOX’s global IoT ecosystem, including manufacturers of components and objects, to offer a wide variety of connected solutions for smart applications, energy efficiency, agriculture, security and other uses. The companies expect to offer network coverage to 85 percent of Oman’s population within 18 months. Omantel, the Sultanate’s leading provider of integrated telecommunication services, is implementing the Omantel 3.0 transformation strategy, which includes adopting proven new technologies and expanding services, in line with the company’s plans to lead digitization in the Sultanate. “This is an exciting partnership for SIGFOX since Omantel is a highly innovative telecom provider that is committed to offering its business and residential customers a broad suite of services, including SIGFOX global IoT connectivity,” said Thierry Siminger, president of SIGFOX Middle East and Africa (MEA). “This deployment in the Sultanate of Oman also is a major milestone in SIGFOX’s expansion in the MEA region”. Earlier this month, SIGFOX announced the rollout of its network in New Zealand and Australia, which also added another continent to the company’s global coverage map. 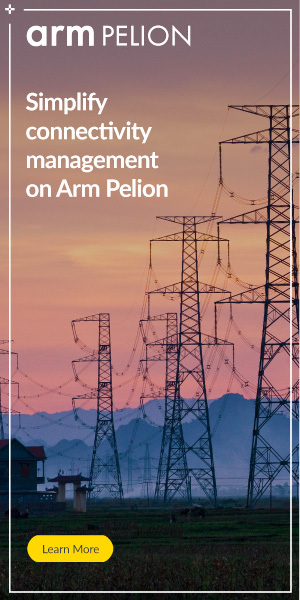 This new deployment in Oman marks the addition of the 17th country signed and the first SIGFOX network rollout in the Middle East, with a huge potential market. Previous : ORBCOMM to Acquire Skygistics (PTY) Ltd.